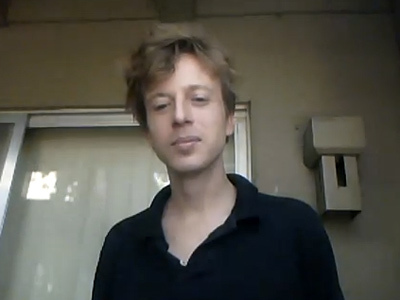 Federal prosecutors are dismissing 11 of the 17 counts against Barrett Brown, an American author and activist who has spent the last year-and-a-half awaiting trial behind bars in Texas. United States Attorney Sarah R. Saldana filed paperwork on Wednesday requesting that the US District Court for the Northern District of Texas throw out count one and counts three through twelve from two of the criminal indictments unsealed against Brown in 2012. When the writer’s trial begins in Dallas next month, he’ll now face no more than a maximum of 70 years in prison if he's found guilty of the remaining charges: making threats over the internet, conspiracy to publish personal information, retaliation against a federal official, access device fraud and two counts of obstruction. 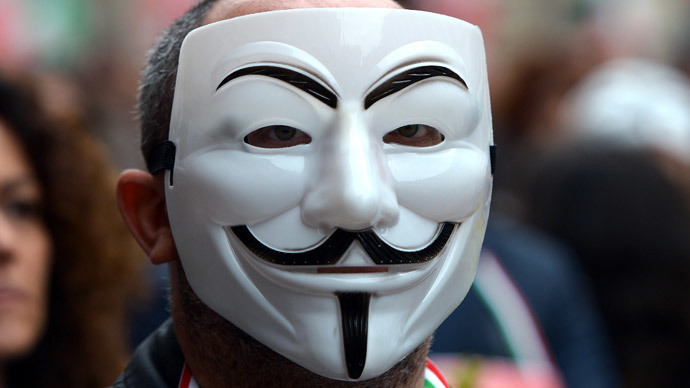 Had the prosecution not asked that those 11 counts be dismissed, Brown stood to face upwards of 105 years in prison, including possibly three-and-a-half decades alone for doing as little as having shared a hyperlink containing, among other data, the credit card numbers pertaining to thousands of customers of the private global intelligence firm Strategic Forecasting, or Stratfor. 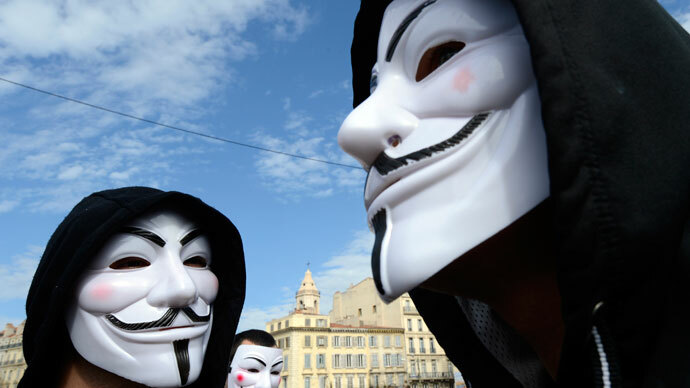 Prosecutors never accused Brown of participating in the actual hacking of Stratfor in late 2011 alongside members of the group Anonymous and its offshoots, but instead equated the act of sharing a link about the event as being criminal conduct. By copying a URL containing that data and posting it in a chat room that he administered, prosecutors claimed that Brown was guilty of trafficking stolen authentication features and of aggravated identity theft. 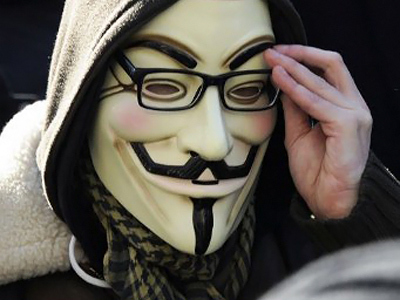 His supporters, however, largely saw no fault with link sharing — especially with regards to a URL involving the unarguably newsworthy hacking of a so-called “shadow CIA” agency, which covertly conducted intelligence-gathering operations for paying customers including law enforcement agencies and foreign governments. The charges related to the Stratfor data caused a “Right to Link” campaign to be created by Brown’s supporters, and the absurdity of the indictment attracted the attention of established publications, including the New York Times and Rolling Stone. Brown’s defense team actually filed its own motion to dismiss the link-related counts two days ahead of Saldana’s request on Wednesday, and that same day Judge Sam a Lindsay said he’d allow Lynch and another EFF attorney to participate in legal proceedings on behalf of the defense. Upon hearing that the majority of the counts against Brown were being dropped, Lynch and EFF colleague Hanni Fakhoury issued a joint statement expressing their relief. 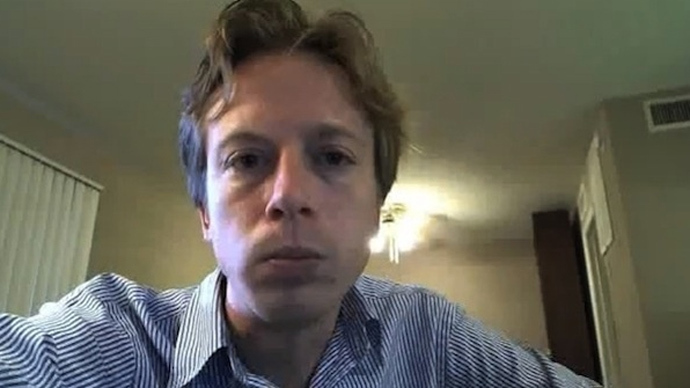 Kevin Gallagher, the director of the Free Barrett Brown support network, called the prosecution’s decision “unexpected and amazing,” but acknowledged that the government’s argument never should have been allowed to proceed to begin with. 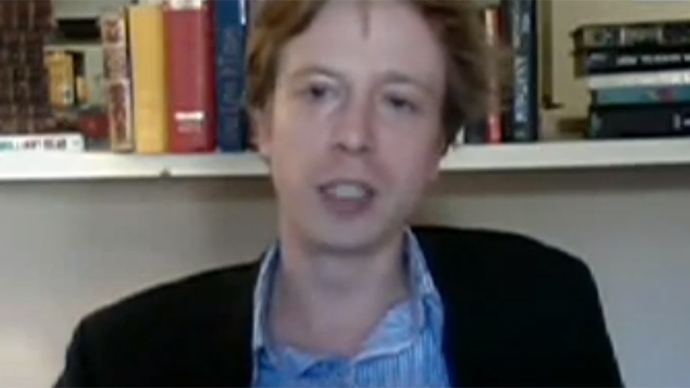 “The charges against Barrett Brown for linking were flawed from the beginning. In the face of a rigorous legal challenge mounted by his defense, the government has finally recognized it and signaled that this is a battle they don’t want to fight,” he said in a statement. DOJ knew a big group of press freedom orgs were about to file a brief for Barrett Brown. Wonder if that's why they dismissed the charges. According to Freedom of the Press Foundation board member Trevor Timm, “a big group” of organizations were in the midst of filing a brief in support of Brown. The EFF says they plan on releasing a draft later in the week of the brief they intended on filing. Brown, 32, remains accused of threatening and retaliating against a federal officer, but his attorneys asked last month that those counts be dismissed in a separate motion filed with the court. He also faces a maximum of 40 years if convicted of concealment of evidence and corruptly concealing evidence, which prosecutors allege he is guilty of by obfuscating his laptops from investigators when they attempted to execute a search warrant at his Dallas apartment two years ago this week. Correction:This article was edited to reflect that Brown's attorneys filed their motion to dismiss two days ahead of the prosecution's decision to do the same, not "hours earlier" as previously indicated.